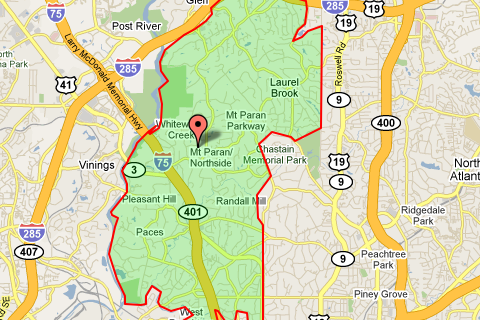 A recent article in Curbed describes describes 30327 as "the Most Expensive, Exclusive Zip Code of Atlanta." The story includes the typical descriptions, "Beverly Hills of the South," "Georgia's most expensive zip code" and factoids such as it being the second wealthiest zip code in the South behind Palm Beach's 33480. Yes, it's true when Forbes reports the median home price in 30327 is about 1.5M, but is it really "exclusive?"